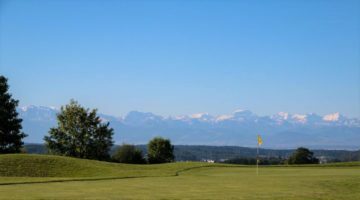 The 9-hole Unterengstringen course lies on the southern flank of the Altberg mountain range, in the Limmattal valley. 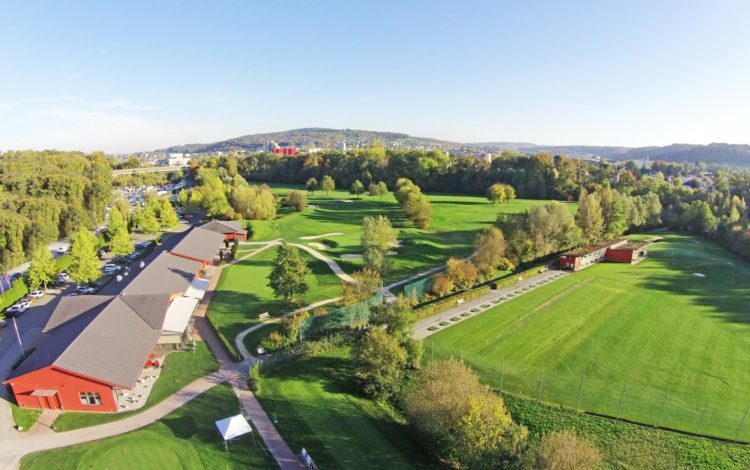 The proximity of Zurich and excellent transport links make this golf course very popular in the region. Also, a mild climate means that play is available for 11 months of the year. Various water hazards on the course provide a rich habitat for a wide variety of fauna and flora. But whereas these water obstacles may be a dream for wildlife, for golfers they are challenges just waiting to be overcome. A strategic approach and considerable precision are required to avoid giving points away needlessly. 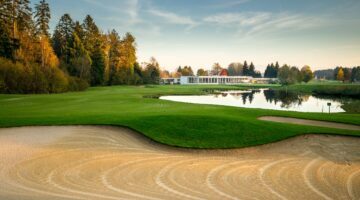 Most greens are well defended by bunkers, thus creating additional difficulties. 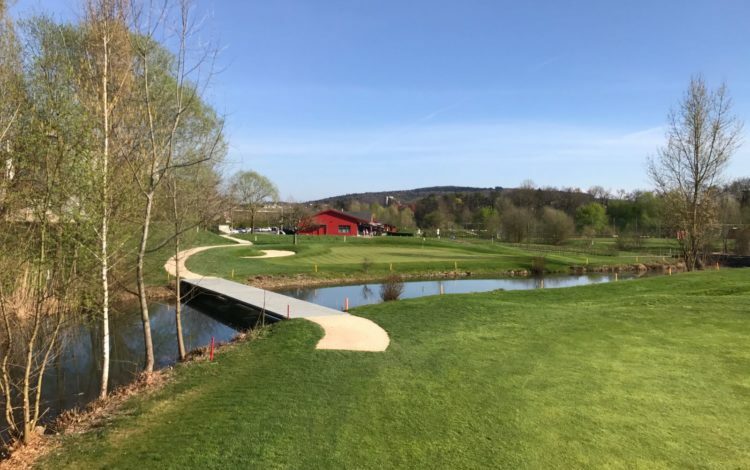 So, if you agree to a round on this relaxing, exciting course, you can be sure of an enjoyable golf experience. 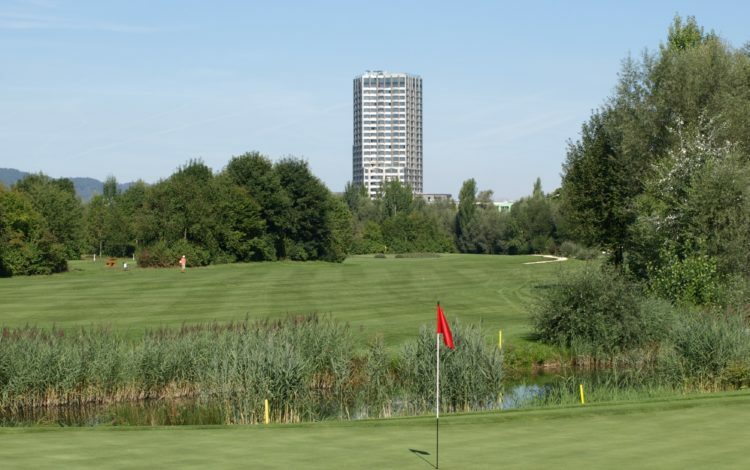 Green fee players are eligible to play on non-competition weekdays (registration required). The green fee and etiquette regulations apply. A club membership with national association membership of the club as well as a valid club card with registered handicap of max. 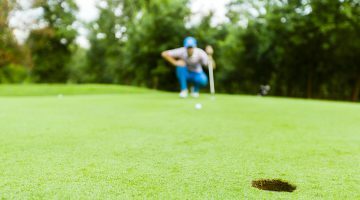 45.0 of the green fee player are required. Weekends are reserved for members and their guests. Guests of members must have a handicap of max. 54. Please respect dress code on course and in club house, do not use your phones on the course and in its facilities, please rake bunkers.